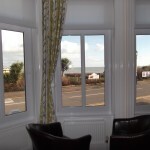 This lovely room is situated at the front of the house. 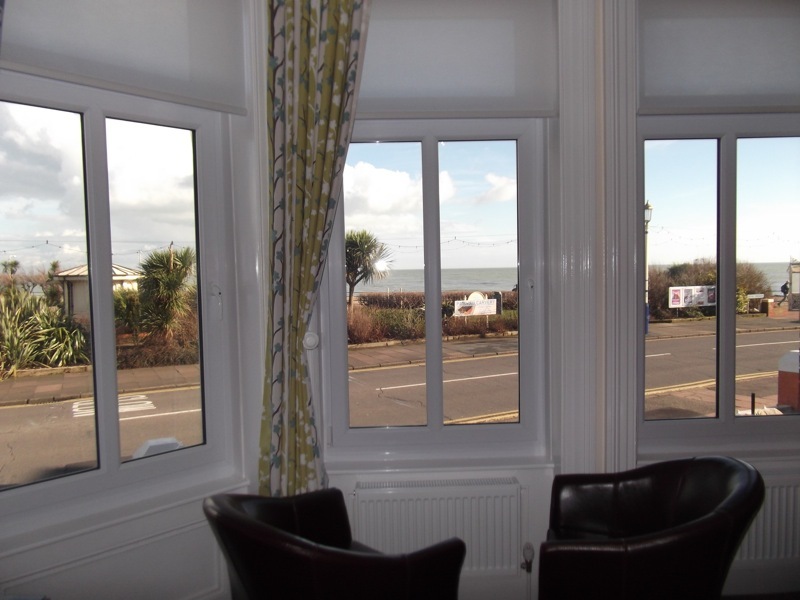 Offering great views over the adjacent tea gardens, and out to sea through its large bay windows. 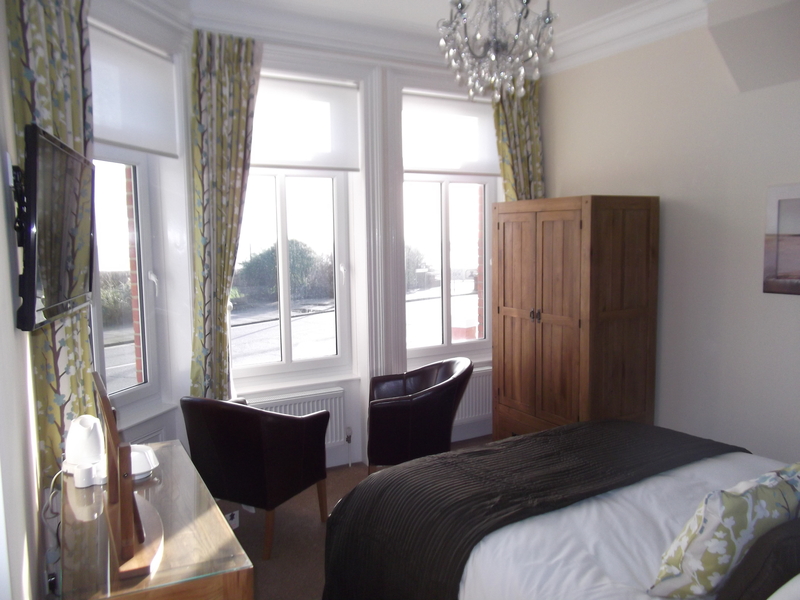 This room has a beautiful chandelier and has kept the original high ceilings, cornicing and skirting’s. 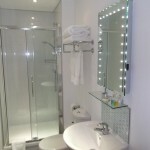 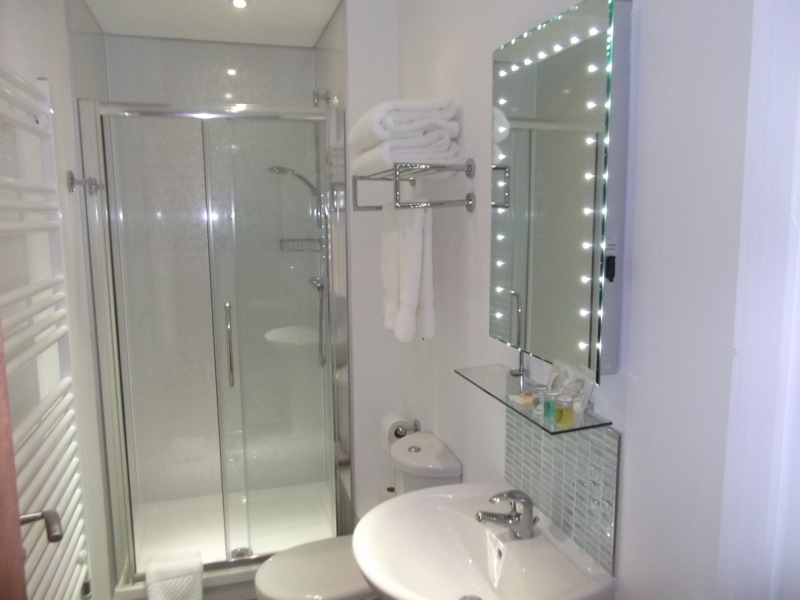 King size bed with Full en-suite shower room, heated towel rail, LED illuminated mirror with shaver point. 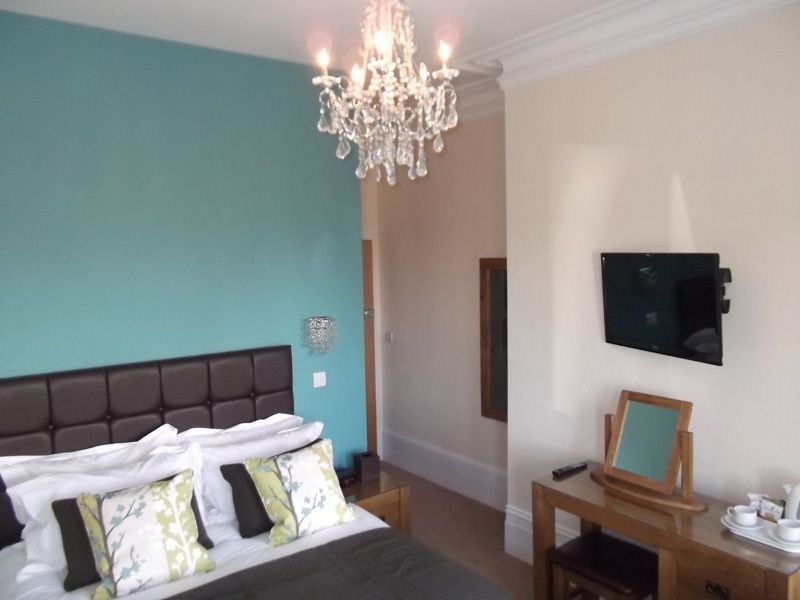 LED Freeview Smart HDTV incorporating catch up TV (BBC i-player) and internet access, Dab radio/alarm iPod dock and free Wi-Fi.